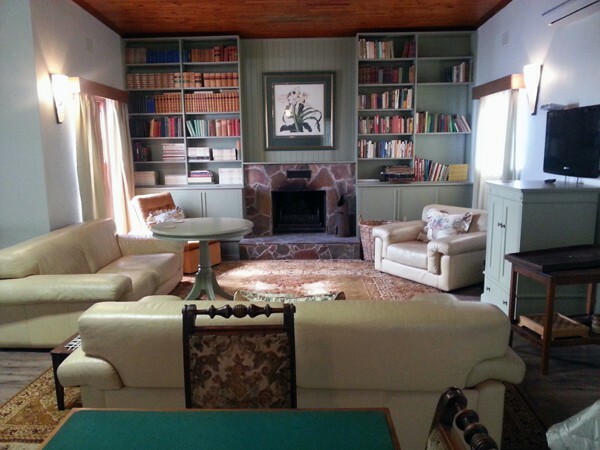 Large self-catering farm house near Robertson can accommodate 10 to 14 people in 6 bedrooms sharing 5 bathrooms. Braai wood and WiFi included. 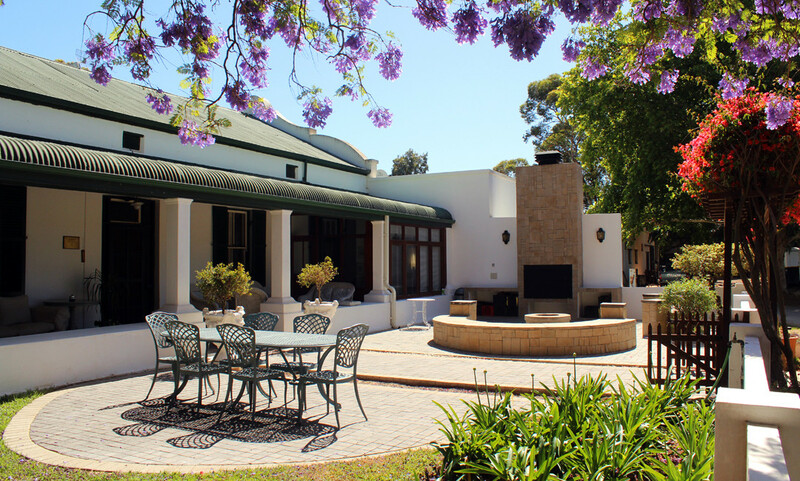 Barry House on Riverton stud and wine farm is the original farm homestead that has been renovated to retain its gracious charm. Step into a bygone era and play lord and lady of the manor to celebrate time away with family or friends. 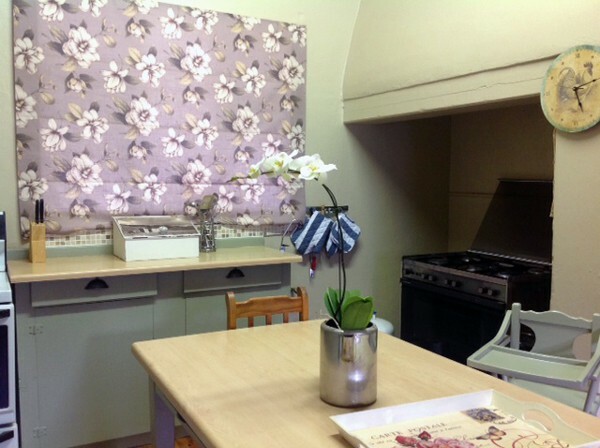 The self-catering home is only available for the exclusive use of one group of family or friends at a time. Barry House has 6 bedrooms with fine linen covered duvets & double stacked pillows, bath sheets and either an ac or fan & panel heaters, 5 bathrooms, a fully equipped kitchen with gas, electric & microwave ovens, 3 fridges and a dishwasher (powder & drying clothes available), a cosy breakfast room, dining room with fireplace & a table long enough to accommodate your party of up to 10 to 14 people, sitting room, study, sun room and a large family room with a fireplace, table tennis, a card table, board games and a flat-screen TV with the full bouquet of DSTV channels - no card required. 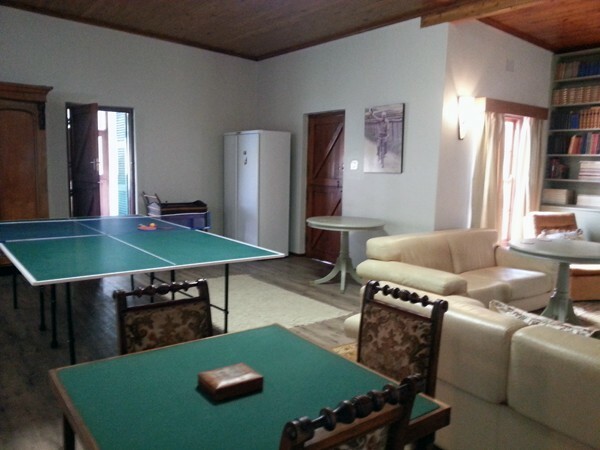 Wood for the braai /BBQ, basic toiletries and unlimited Wifi are included. 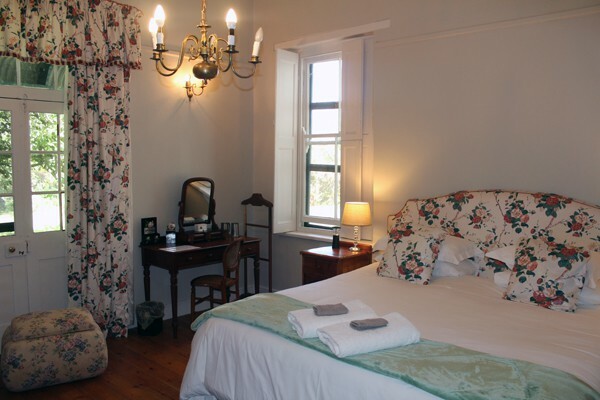 Guests are welcome to walk or jog around the farm and down to the river for a swim, birding or a spot of fresh water fishing. 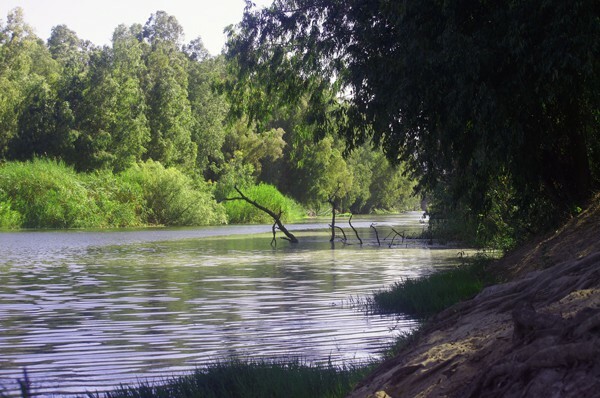 Bring your canoes for a paddle in the Breede or across the farm dam. Young children must please not wander around the farm unaccompanied - our horses are bred for speed and aren't tame ponies. Optional: Housekeeping. By prior arrangement only. 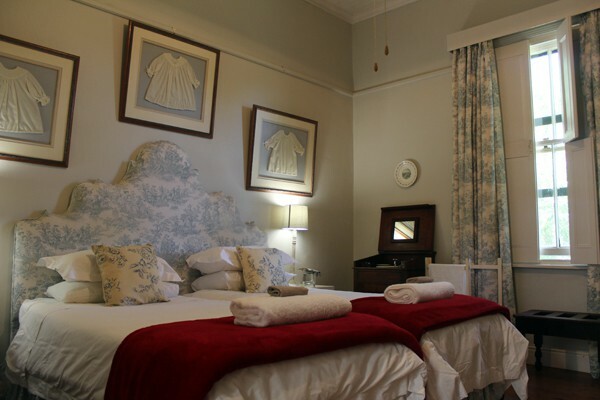 Please note that the laundry facilities are only available to guests staying longer than 3 days. Optional: Swedish, Deep Tissue, Sports or Combination group or couple massages can be arranged in the privacy of your room, the family room or under the trees. The therapists provide massage beds, oils and towels. By prior arrangement only. 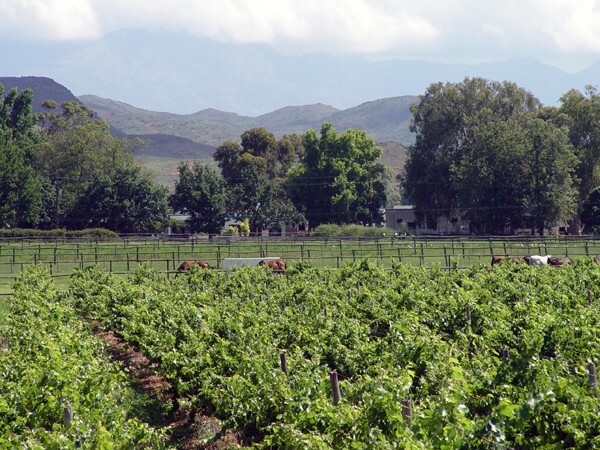 Optional: Horse riding outrides through the vines and along the Breede river or wine tasting carriage rides can be organised 4 farms away at the The Robertson Riding School. By prior arrangement only. Some of our guests have been fortunate enough to witness a foal being born during our foaling season from August to mid-November. 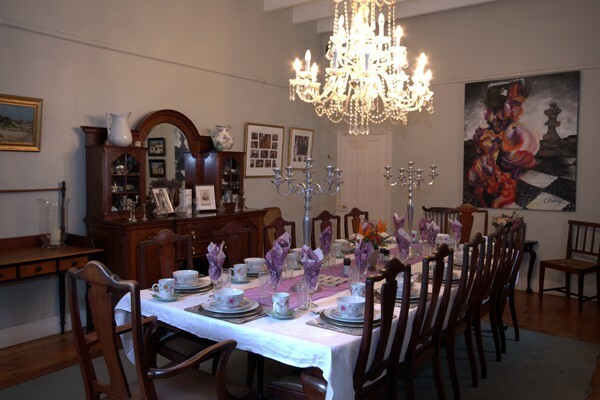 Should you want to reserve a specific weekend for a celebration with family or friends please book at least 3 to 4 months in advance to avoid disappointment. We require a 50% deposit to confirm a booking with the balance payable 2 weeks in advance of arrival. Warning: Should you be looking for a sleek, modern, sterile house then Barry House is not for you. 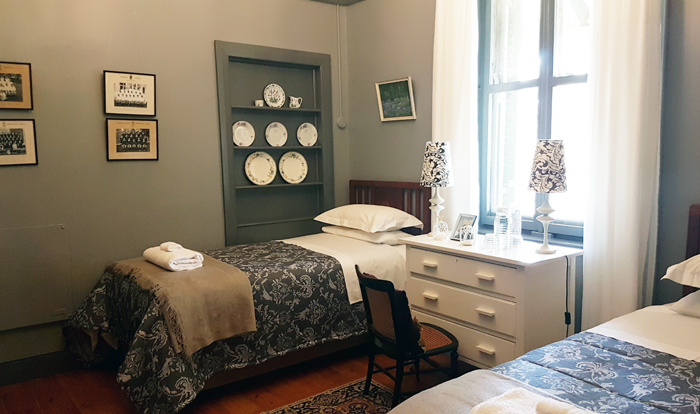 Should you be looking for the traditional warmth and gracious charm of your grandmothers rambling olde country home then we look forward to hearing from you after you have looked at the house's bedroom configuration below! 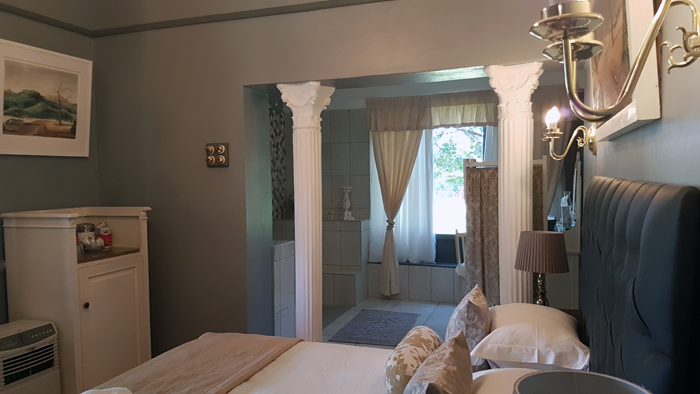 Option: The inter-leading door can be locked to sleep 4 adults in 2 separate rooms with the couple room then using their double doors to exit onto the veranda – there is a key for them to enter the house via the front door. The bathroom has a Victorian bath. 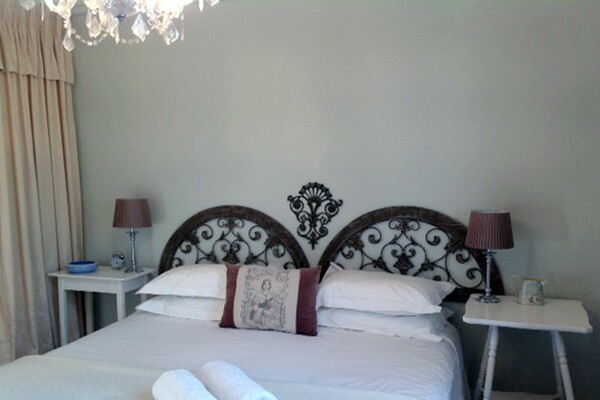 Option: The king bed can be made up into 2 singles on request. The en-suite bathroom has a Victorian slipper bath and a shower. The bathroom has a big bath with an overhead shower. Sleeps 2 in two singles. This room doesn't have an en-suite bathroom but has access down the passage to a shower. We are on an irrigation scheme fed by the Brandvlei dam and have a large dam on our farm.